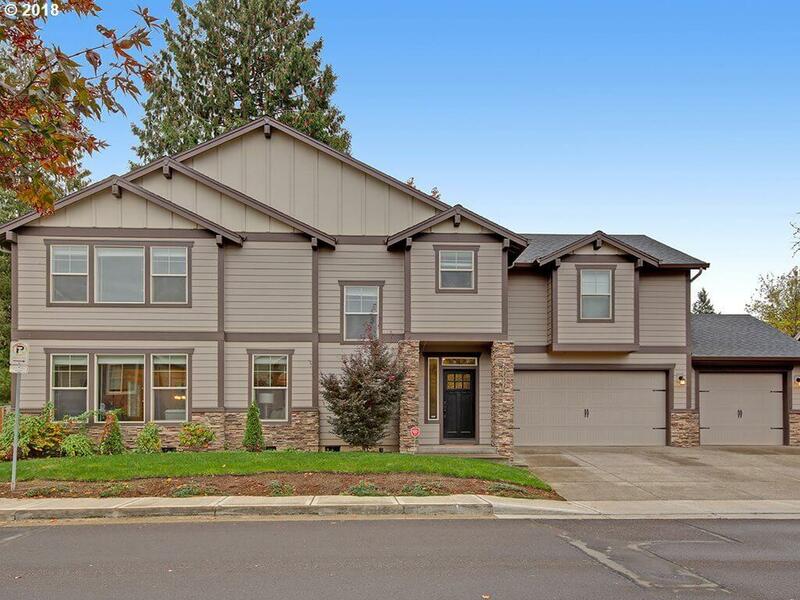 The Listing of the Day for Feb. 5 is over at 9252 SW Rambler LN, Portland, OR. Provided by Eleete Real Estate. Pristine home in coveted Garden Home neighborhood. 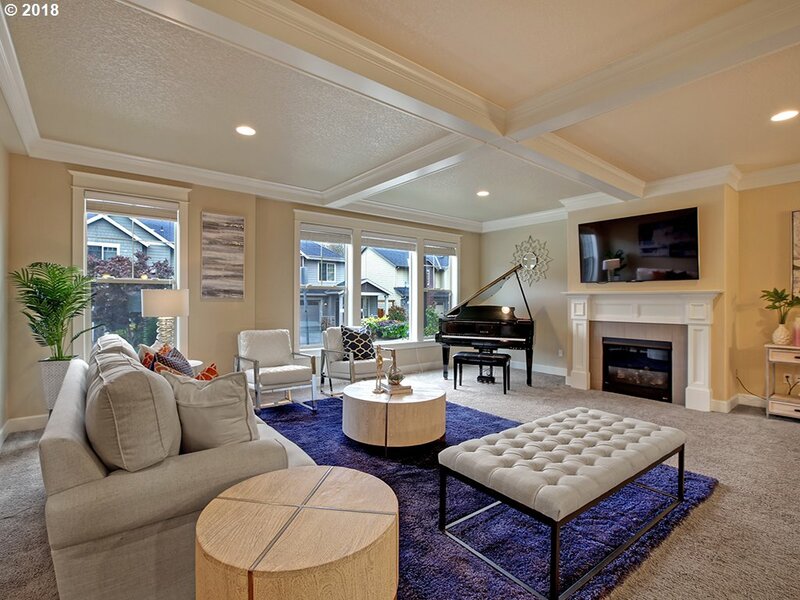 Great room floor plan with a spacious living room perfect for entertaining. Detailed craftsmanship includes box beam ceilings and crown molding. Large kitchen features an island with breakfast bar, granite counters, and stainless steel appliances. Oversized 3-car garage with epoxy floor coating. Versatile 5th bedroom ideal for bonus/media room. 5 bedrooms, 2.5 baths, 3184 square feet. Listed for $675,000. The listing agent is Kevin Salisbury. For additional information see the full listing here.